She even alluded to “a figure on the side of a bus a while back of £350 million a week in cash” – the now-infamous suggestion from the Leave campaign that the UK could spend more money on the NHS if we quit the EU. But is this funding boost for the ailing health service really thanks to a Brexit dividend? Is this the £350 million a week? Regular FactCheck readers will know that the £350 million a week figure that was bandied around ahead of the Brexit referendum has a bad reputation round these parts. For new readers, suffice it to say: our net contribution to the EU budget is more like £234 million a week. Still a fair whack, of course, but significantly lower than the headline figure. But this week’s announcement – according to Mrs May – will see the NHS better off to the tune of £600 million a week in real terms by 2023-24. That’s more than double the more accurate £234 million sum, so it’s hard to see how this can be wholly funded by what we save on EU membership fees by leaving the trade bloc. And either way, the money we could have saved has already been earmarked to cover the costs of leaving. The divorce bill – the severance fee that the UK has agreed to pay the EU in order to leave the trade bloc – is expected to cost Britain about £40 billion. The government has also committed to replace EU funding so that any UK businesses, universities and industries that currently receive cash from EU institutions will have those costs covered by the government. In other words, we’ve already spent our pot of savings from membership fees. In the long term, there will be a saving of some kind from membership fees that we no longer have to pay. But we don’t know whether a future Brexit deal will involve contributions to the EU budget. Could it be from some extra economic boost caused by Brexit? Let’s ignore membership fees for a second: could this be about wider economic gains from Brexit? We can argue indefinitely about whether in the long (or very long) term, Britain will be better off outside of the EU. What we do know is that analysis from the independent Office for Budget Responsibility predicts Brexit will leave UK public finances £15 billion a year worse off by the early 2020s. They put this down to lower than expected investment growth, lower future net immigration, and greater inflation. A no-deal Brexit would be even more significant. Indeed, the Health Secretary Jeremy Hunt, has conceded that even if Brexit delivers no economic benefits, the extra funding for the NHS will still go ahead. Many take this as a sign that the extra cash will have to come from tax hikes and increased borrowing. It’s been reported that the government is considering a freeze on tax thresholds to cover half of the £20 billion boost. Is it about politics rather than economics? 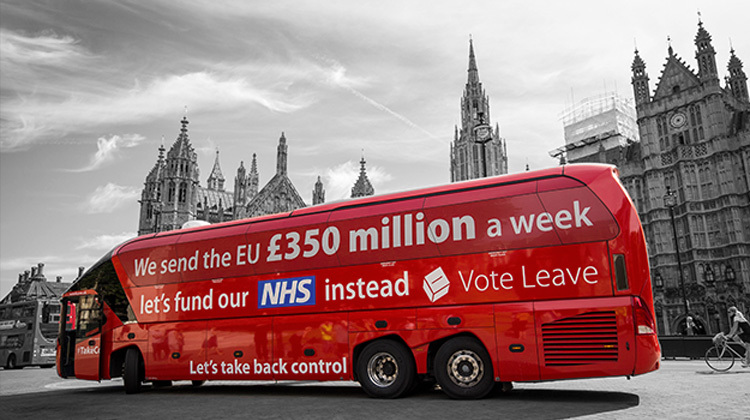 There’s an argument that goes like this: the £350 million a week figure – although wrong – may have created an expectation among voters that leaving the EU would free up money for the NHS. 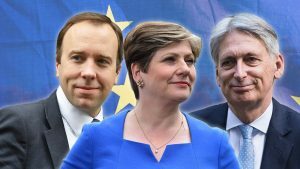 Therefore, the vote to leave the EU creates a political – or some might say, moral – obligation on the government to meet that expectation by increasing funding. But there’s two big flaws in that argument. First, the £350 million a week figure was not put forward as a formal pledge, like the sort of thing parties campaign on in a general election. Some say this is one of the problems of holding referenda: it’s harder to hold politicians to account when they’re campaigning on a single issue rather than forming a government after the vote. The second problem with this argument is that it’s entirely possible that the government would have – eventually – felt obliged to increase funding for the NHS. After all, the main pressures on the health service are independent of Britain’s membership of the EU. 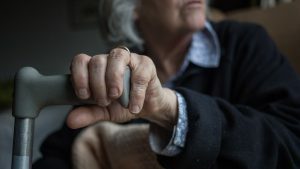 We have an ageing population, a crisis in social care, and have seen eight years of government cuts. 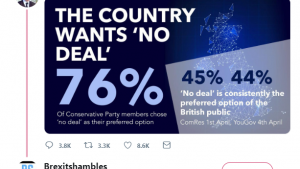 It’s likely that at some point – Brexit or no Brexit – the government would have succumbed to pressure from campaigners and the public to inject some cash into the system. By the way, you might think that the pressures on the NHS will ease up if we have fewer EU migrants as a result of Brexit. But it’s not so clear-cut. 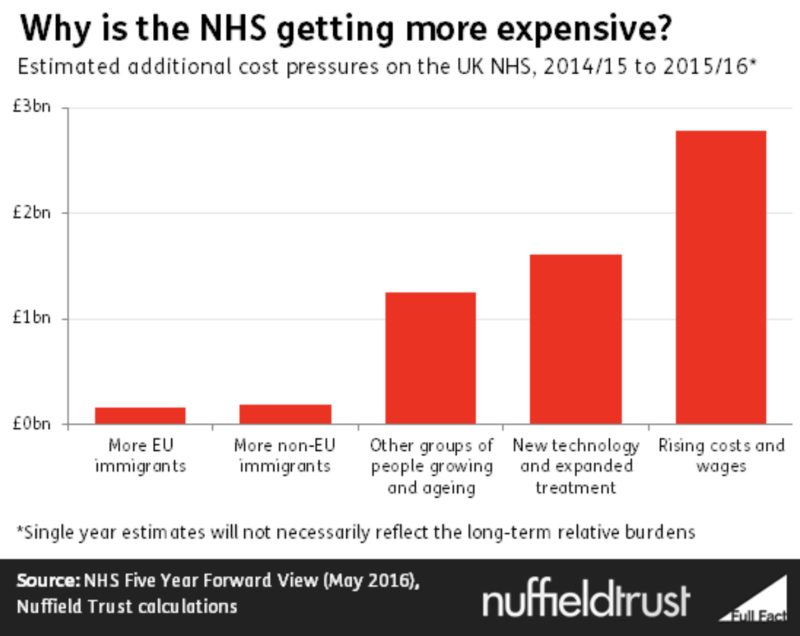 The healthcare think tank, the Nuffield Trust, have looked at the major costs facing the NHS – they find that EU immigration is a small fraction of the wider pressures. EU migrants also help to plug gaps in NHS staffing: just before the Brexit vote, 10 per cent of doctors and four percent of nurses were from the EU. The OBR and IFS predict that Brexit will leave the public finances in a worse state than they would have been if we’d stayed in the EU. We’re not saving any money on membership fees. The money we could have saved (the infamous £350 million a week, or the more accurate £234 million a week) has already been earmarked for the divorce bill and the government’s commitment to replace EU funding after Brexit. 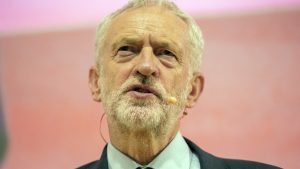 The government has already alluded to the fact that the UK will be “contributing more as a country” to inject more cash into the NHS – in the form of tax rises and borrowing. Both of these could have happened without Brexit. It’s hard to sustain a reasonable case for the idea that the NHS cash boost is a result of Brexit.